Developer: Stat Track Technologies Lda. 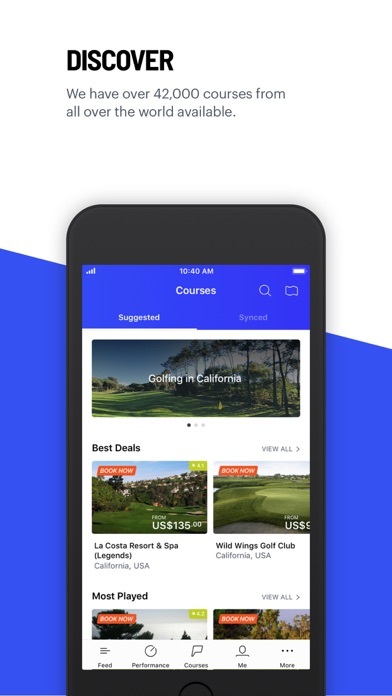 Its not really hard to make a decent golf app. This isn’t one. Entering scores not intuitive. 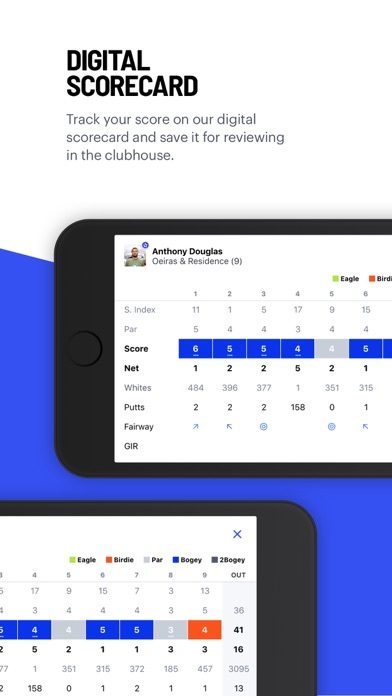 Can’t find any way to edit a round by adding or deleting a golfer mid round. Gave up by the 3rd hole. 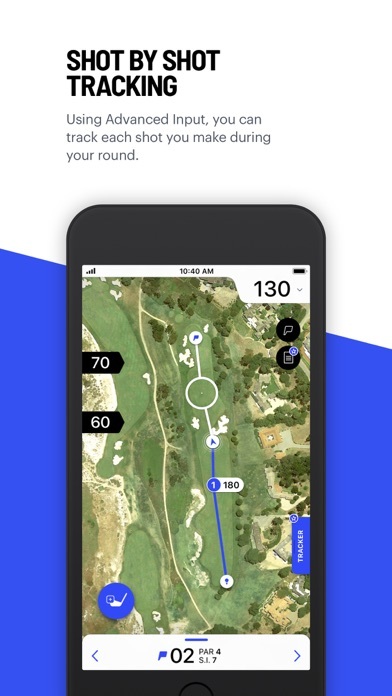 The Hole19 app is awesome. Very accurate and easy to use! Highly recommend it! 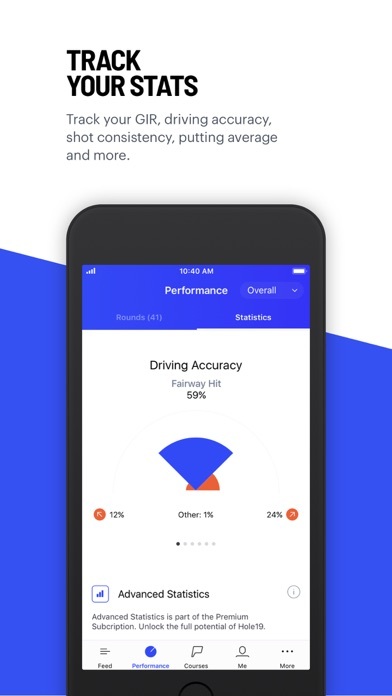 This app works great for players at all stages of their golf game. The yardage always seems to be very accurate. It has all of the courses around my area and I have never had trouble finding a course either. Very cool feature is that I can save my rounds/ stats and then log onto the computer later to review them online. Overall great app for any golfer. I also played a course that went through a major renovation and I emailed Hole19 and it was updated in less than a day. That was awesome!! 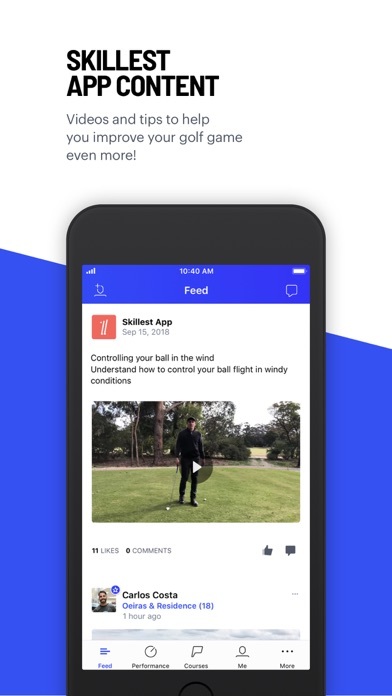 If you are looking for a consistent app, look elsewhere. When it works it’s accurate and very good. Unfortunately, the app works intermittently. My main complaint is the app shuts down on my apple 4 watch and needs to be restarted hole to hole. I made the recommended adjustments for docking to keep it open on my watch and the app continues to stay open on my iPhone, however you cannot input scores on the phone. Do yourself a favor and get a farming. Does sync with Apple Watch. The reason I bought this is to use Apple Watch function. Worked for a couple of weeks and then stopped syncing. Support was no help other than blaming Apple. Ads are annoying but at least they don’t show up on watch. Come to think of it, nothing shows up on watch. What happened to the scorecard? I played on Sunday and that feature was gone. Time to move on I guess. 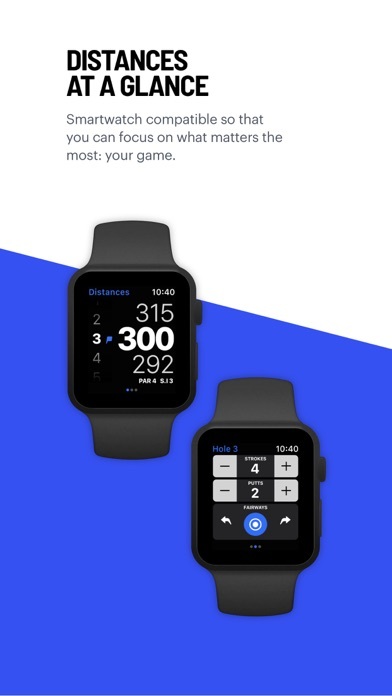 The app continues to use GPS on your Apple Watch even after it has been closed. You have to restart the watch to get the GPS to turn off, if you forget this drains the watch battery very quickly. You can tell by the white icon with a right turn arrow in the notification part of watch face. Probably won’t be using or looking for alternatives until that is changed. Thank you for the work that you have put in & for making this service free. It works well on my watch. This apps is great. I’m a hack. My score is usually in the low 100s. It was consistent with the cart GPS. Also worked great with the iWatch. More by Stat Track Technologies Lda.